Check out the WIP/SBS link. Bust resin kits also available! stunning ! Gold (I would even put better than gold if I could) ! 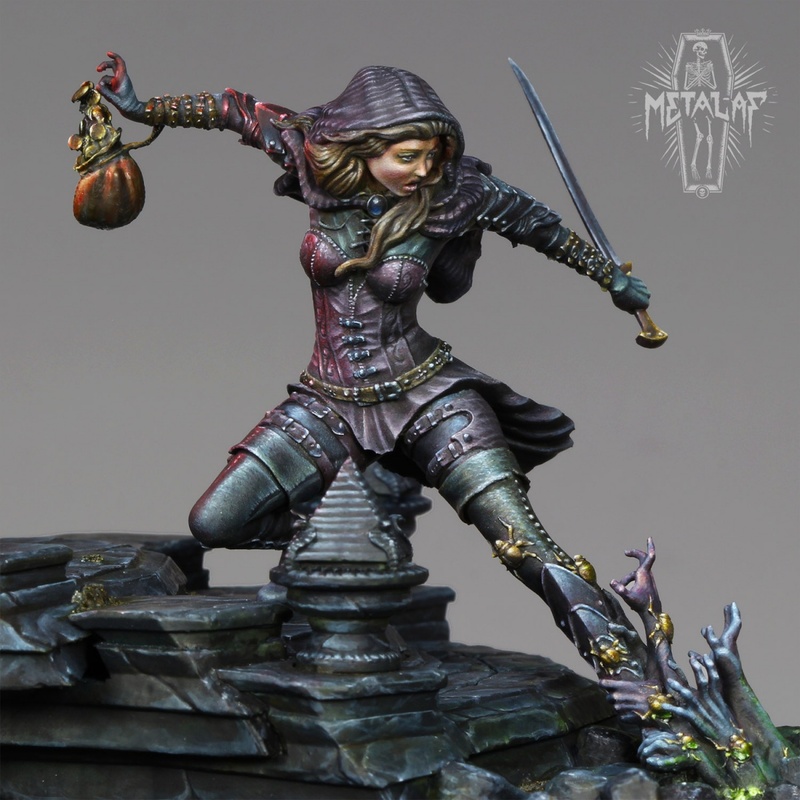 Nmm and osl there looks amazing , bravo! 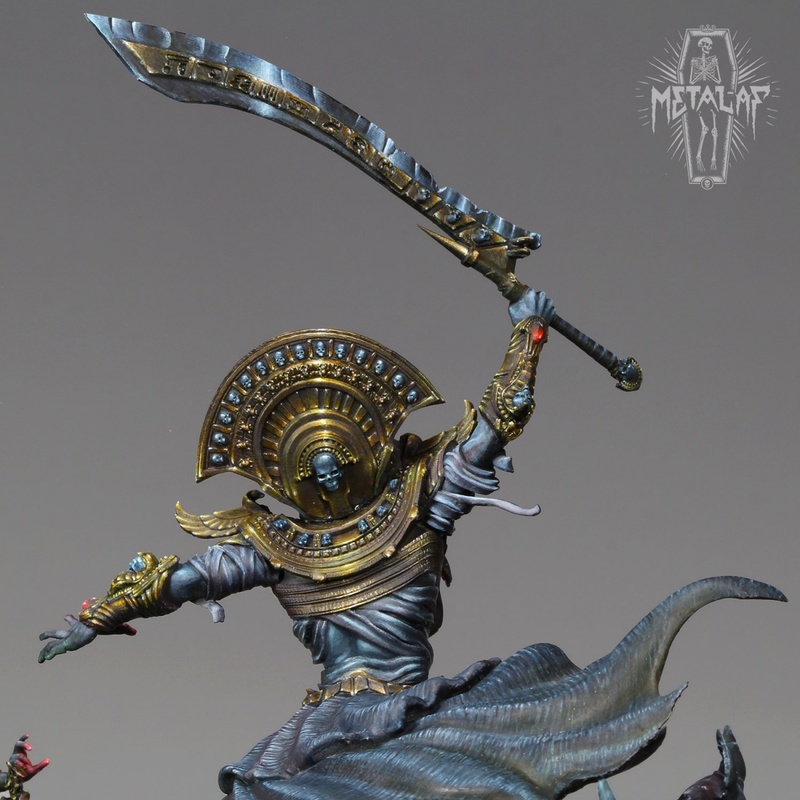 That NMM is INCREDIBLE!! Bravo!! Fantastic piece Ben. You put a ton of work into this piece and it shows. Absolutely gorgeous. Unmistakably one of the greatest pieces ever!!! Wonderful game of colors, light and shadow. Splendid! Thanks for all the kind words, guys. It’s encouraging. Everything is so well done. Magnificent! Great duel!! !...I love all of it…so cool!! Awesome paintjob and outstanding scene. Congrats!